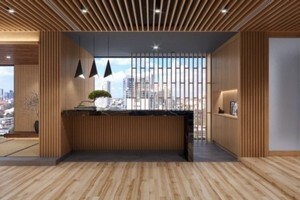 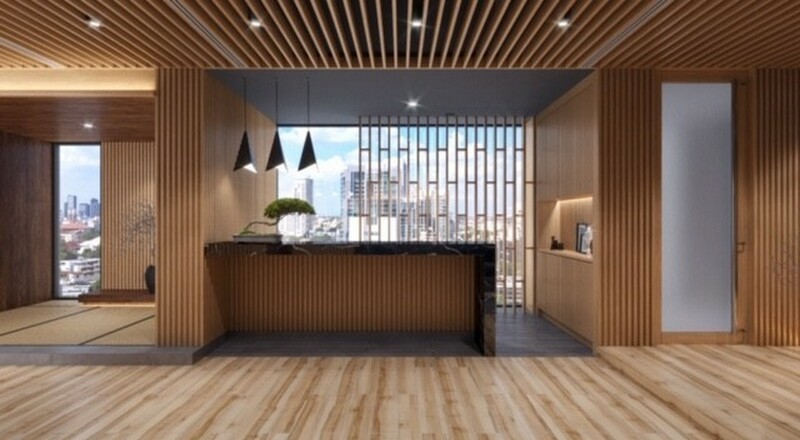 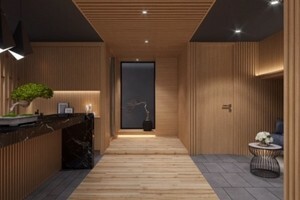 Nagare (Onsen) open every day from 10:00 a.m. to 11:00 p.m.
Hotel Verve stands apart, indeed high above, other Bangkok hotels by providing its own Onsen facility-Nagare-at rooftop on the 17th floor. 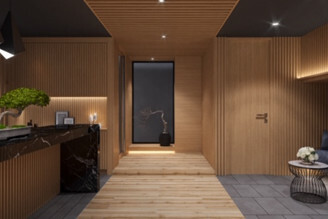 Nagare means “flow”, and here the concept is central to a defining hotel amenity. 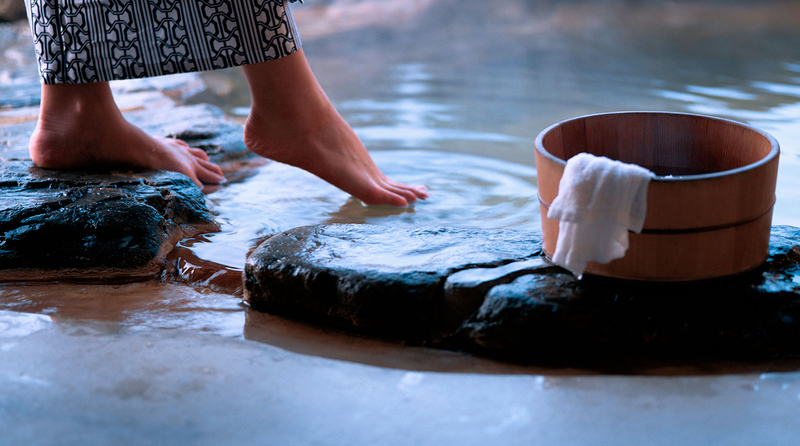 At traditional Japanese bathhouses, pristine water flows from mountain heights down to natural Onsen, or hot springs. 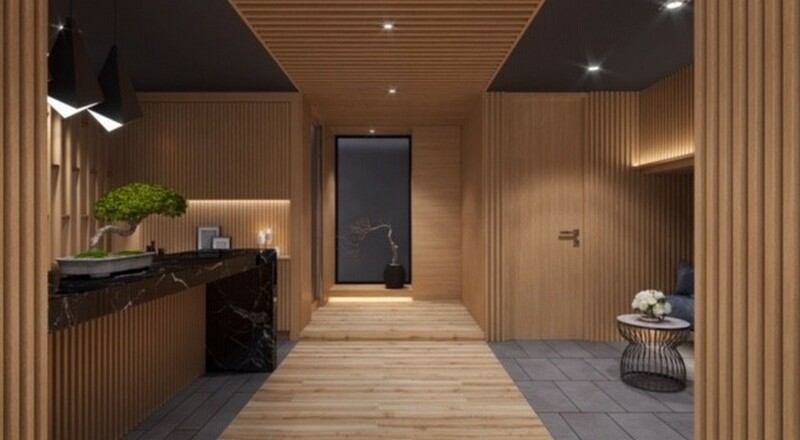 Similarly, guests of Nagare flow into a delightful experience with every component along the way designed to establish a distinct mood and tone. 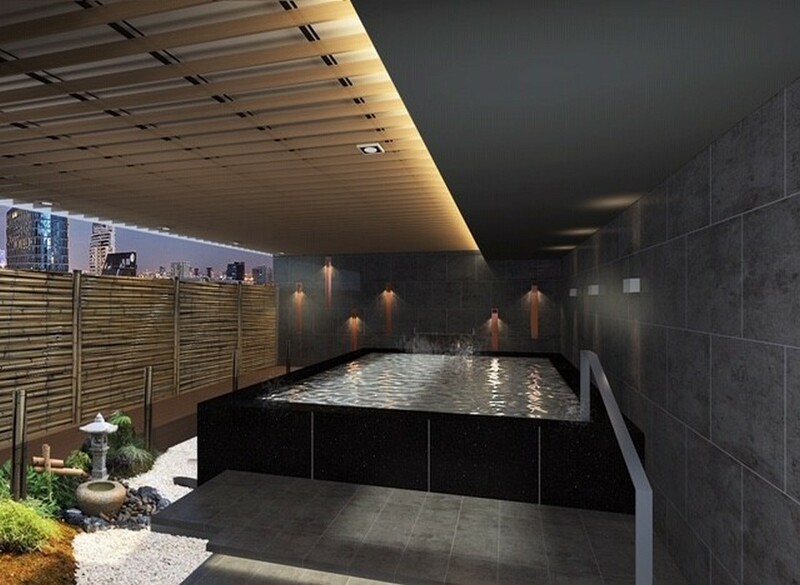 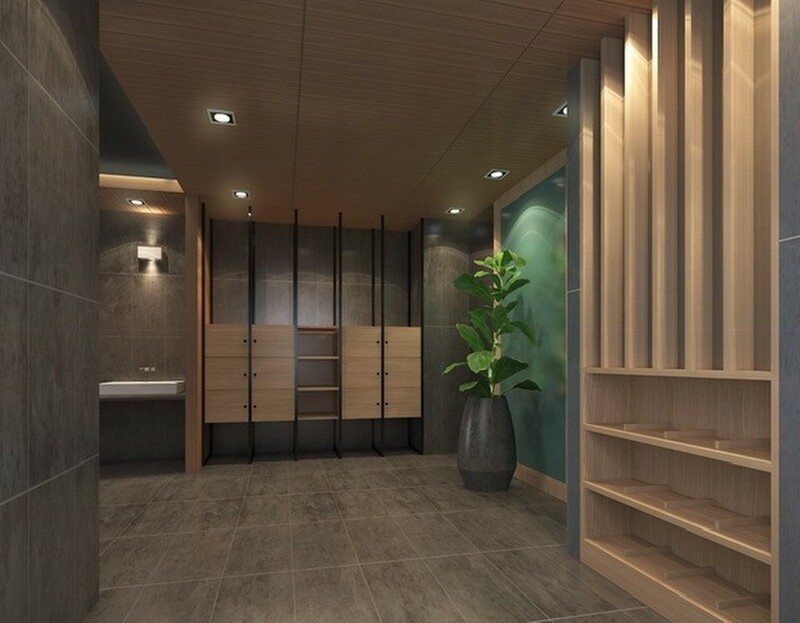 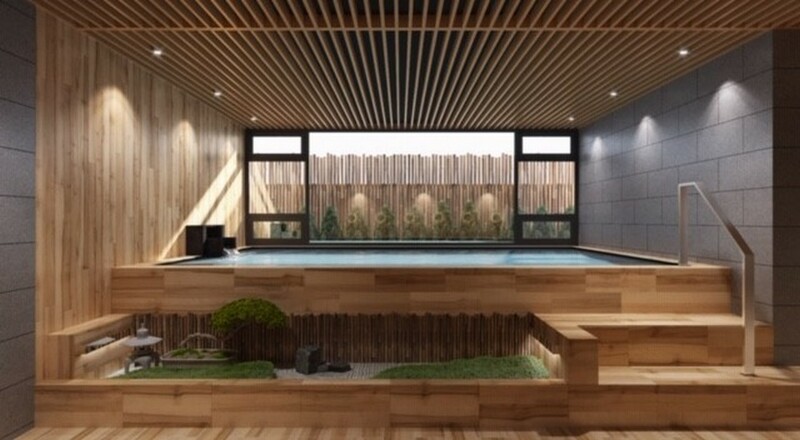 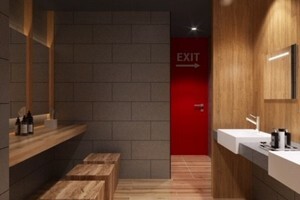 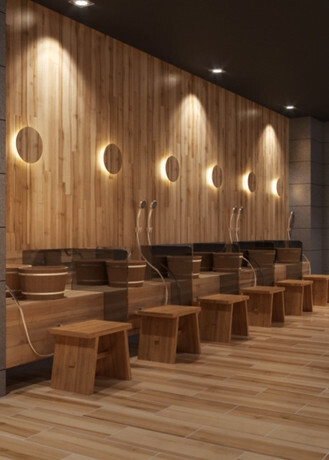 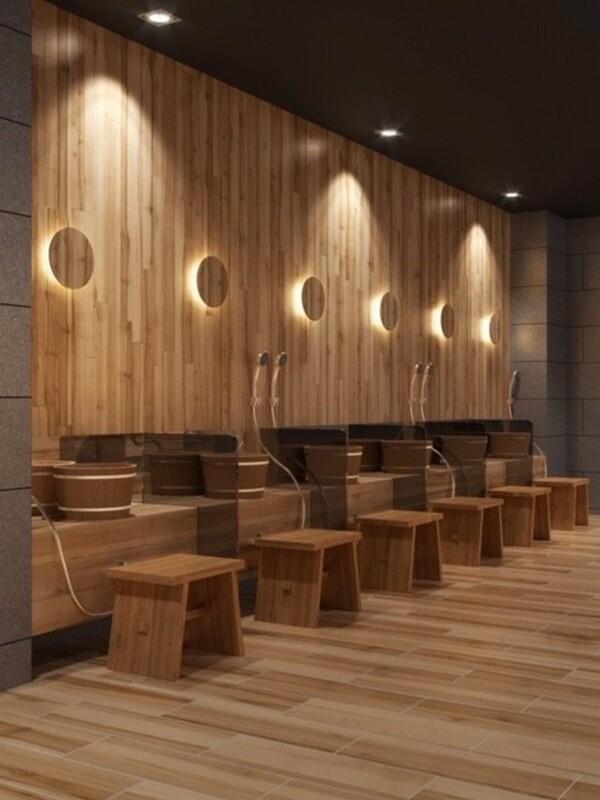 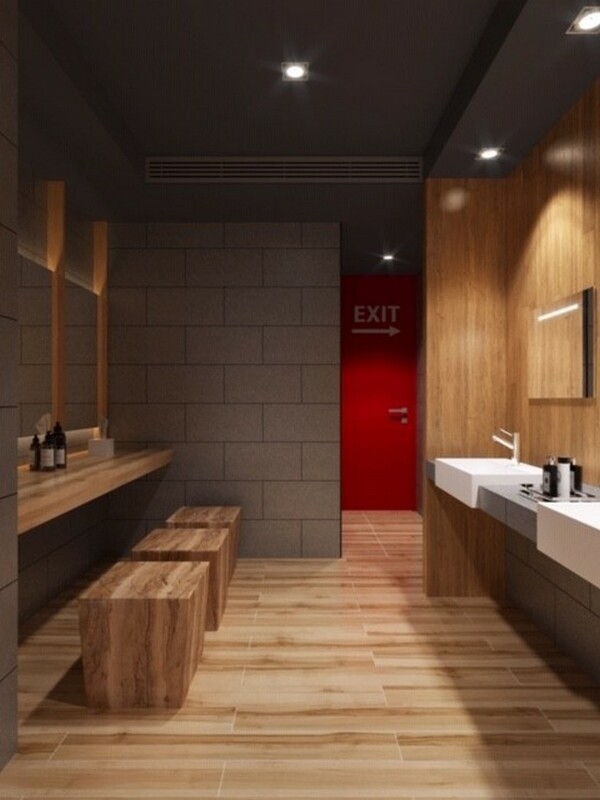 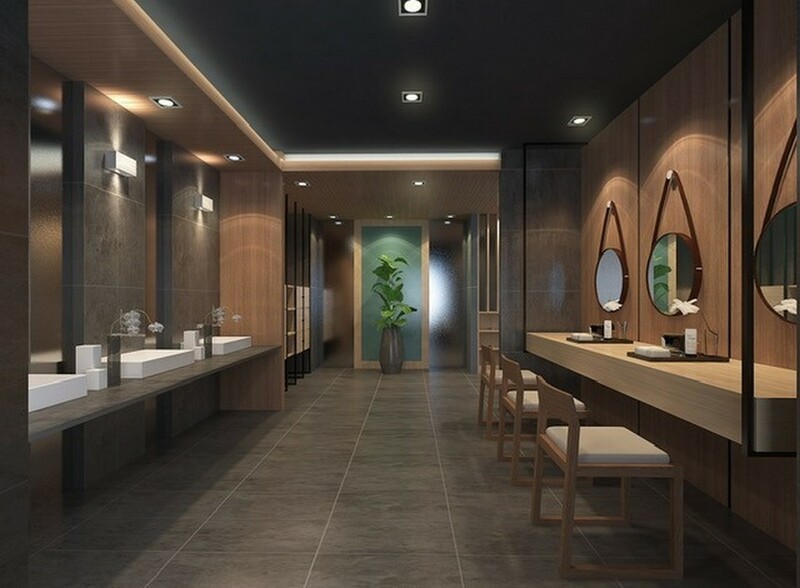 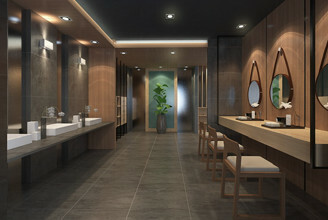 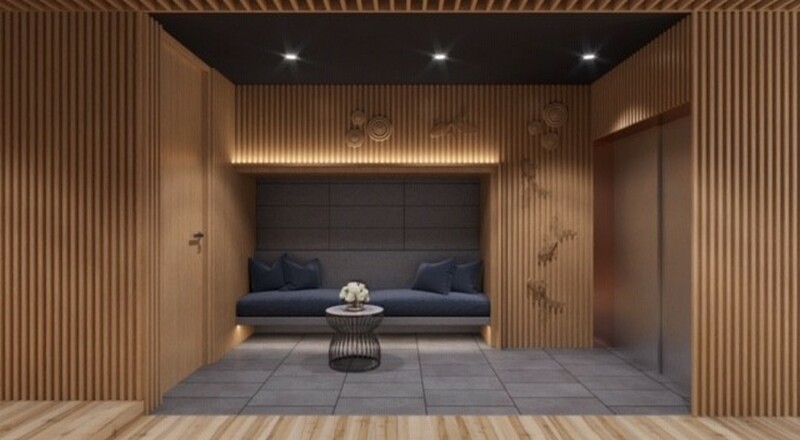 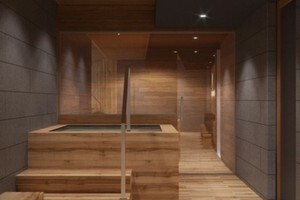 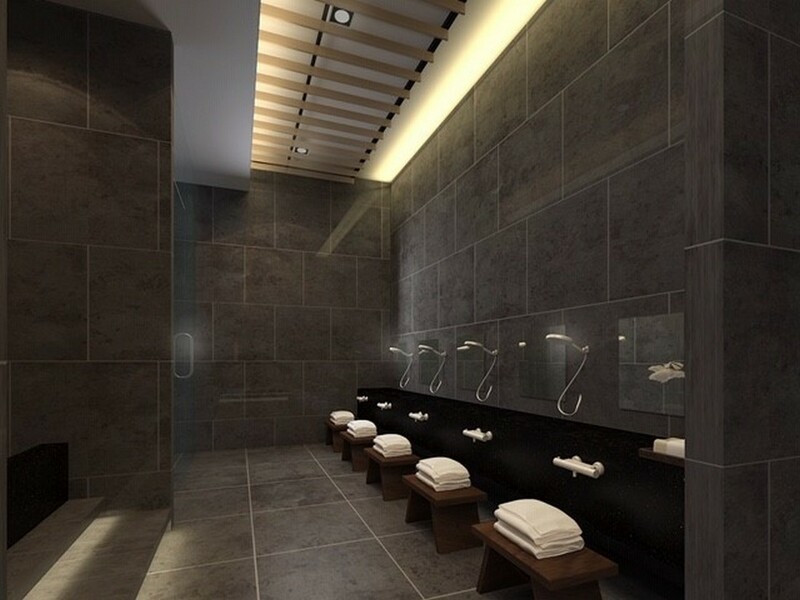 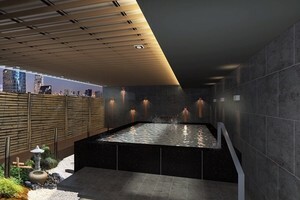 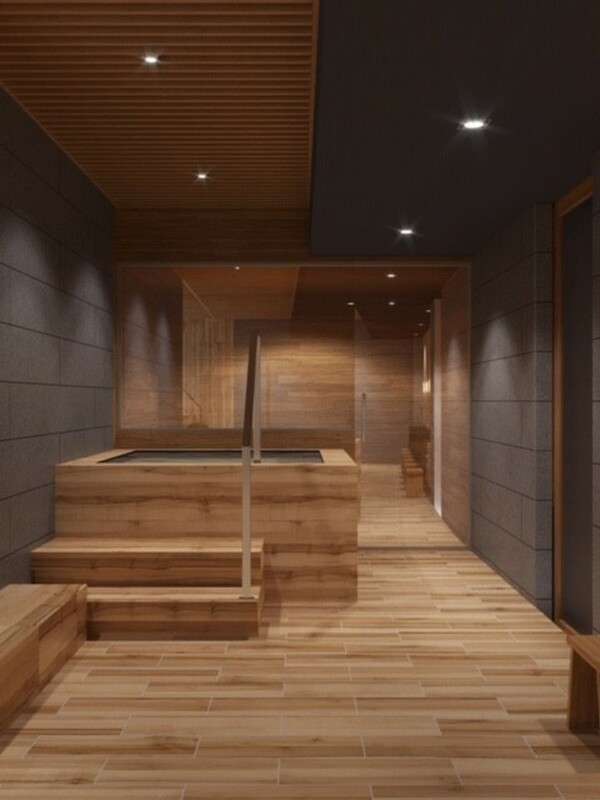 Facility features include separate male and female sections, Onsen hot tub with capacity for 8 persons, dry sauna, cooling tub, sit-down shower and clothes changing areas.